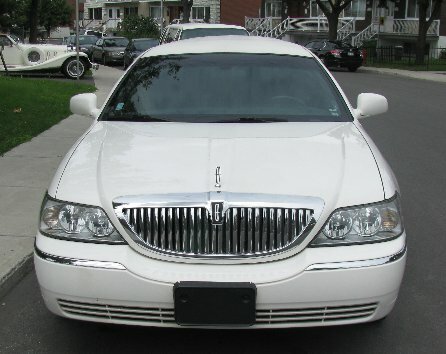 2003 Lincoln Town Car stretch Limousine, white & black leather interior, ideal for club scene or addition to wedding business. 6 passenger. 5th door option.